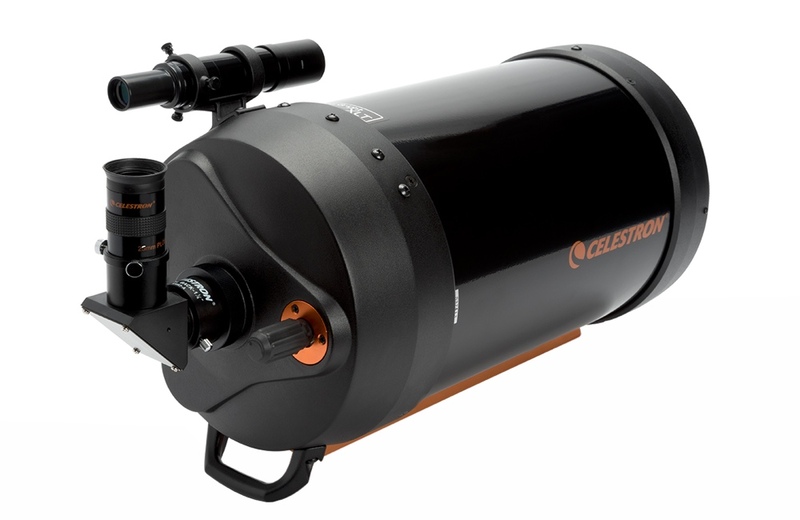 The Celestron C8-XLT is a Schmidt-Cassegrain 200mm f/10 telescope, ideal for those looking for a powerful instrument but easy to use and compact. It's an instrument with many possibilities of use, both visual and photographic. Its main features are high performance and ease of use, ideal for those looking for a telescope with a compact price and size but without quality compromising. 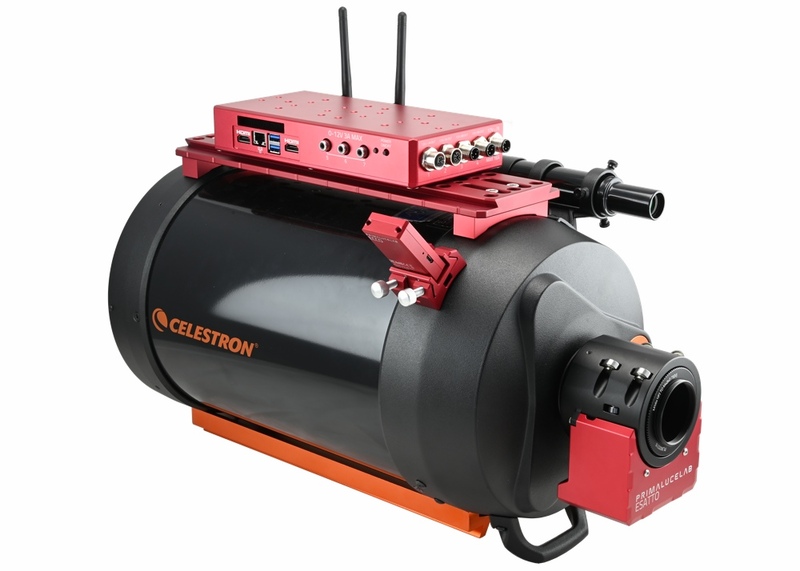 If you are looking for bright optic to be used in deep-sky observation or astrophotography of galaxies, nebulae and star clusters, but also at a high magnification of planets or double stars, the Celestron C8-XLT is the perfect telescope for you. 3 years of warranty! 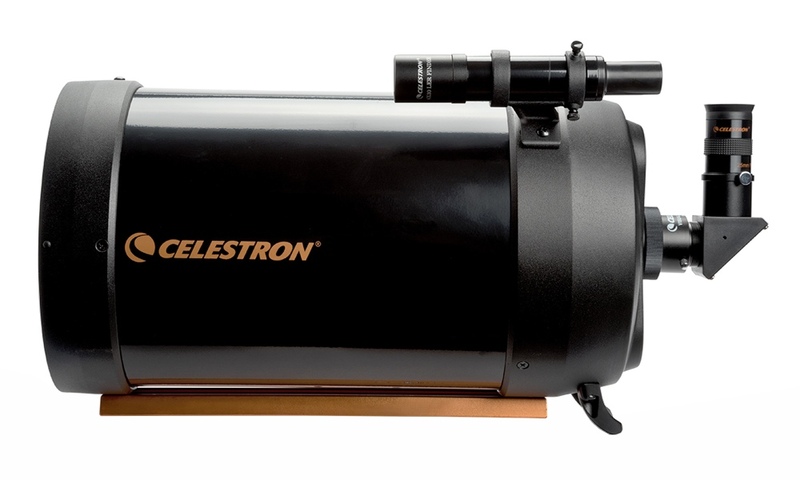 The Celestron XLT optical quality has always been considered one of the best on the market. 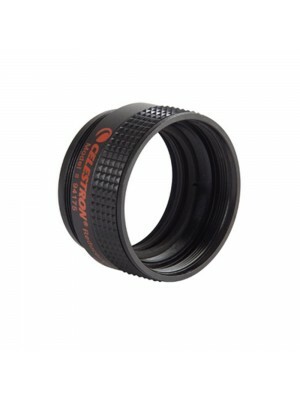 The correction to the diffraction limit and the special Starbright XLT coating, make these optics ideal for various use. 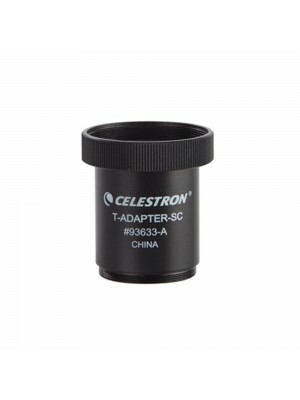 Suitable for observation and photography, from planetary to deep-sky, it has many optional accessories to easily connect any CCD or DSLR camera. IIt's the ideal telescope for planetary imaging even in high resolution. Thanks to the optional focal reducer, its focal length can be reduced to f/6.3 making it very good also for deep-sky astrophotography. This optic it's also Fastar compatible, which allows the user to further reduce the focal length to f / 2 (for photographic use only), so you can take pictures with very short exposure times, and in some cases autoguiding is not required. The field is completely flat and well illuminated from the center of the mirror up to the edges, even the stars appear geometrically and chromatically corrected thanks especially to corrector plate.